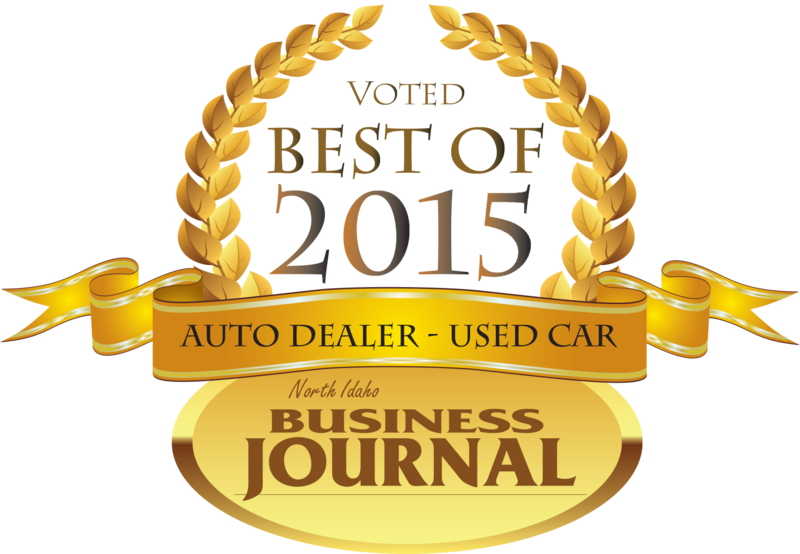 Post Falls, Idaho: Findlay Nissan Post Falls has been awarded Best Used Car Auto Dealer in North Idaho for 2015. Findlay Post Falls is a one-stop shop for all automotive needs whether buying, selling, maintaining, or repairing - Findlay is the place to go. 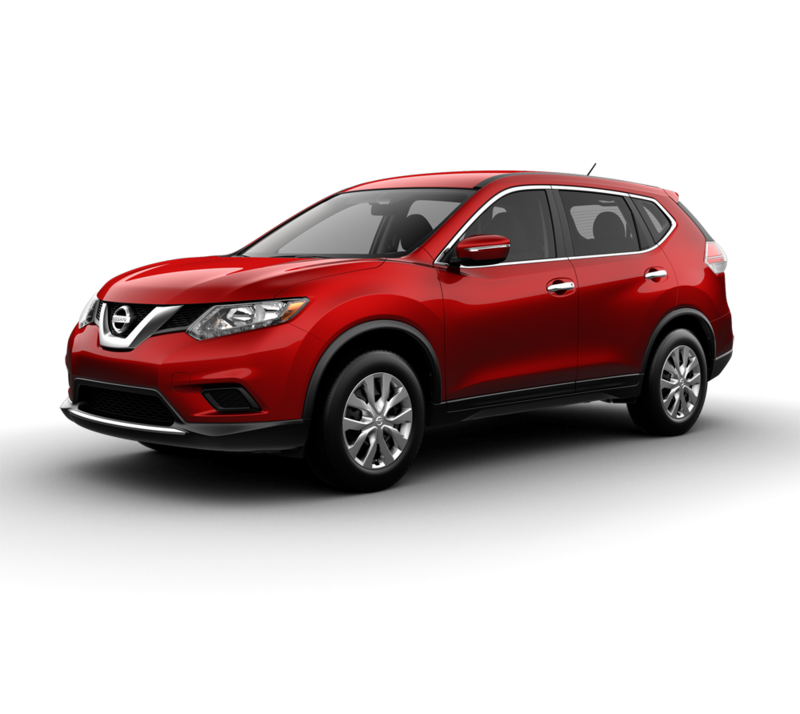 Findlay Nissan has also been recognized as the fastest growing Nissan dealer in the pacific northwest. Findlay’s experience sales staff is eager to share their knowledge and enthusiasm. 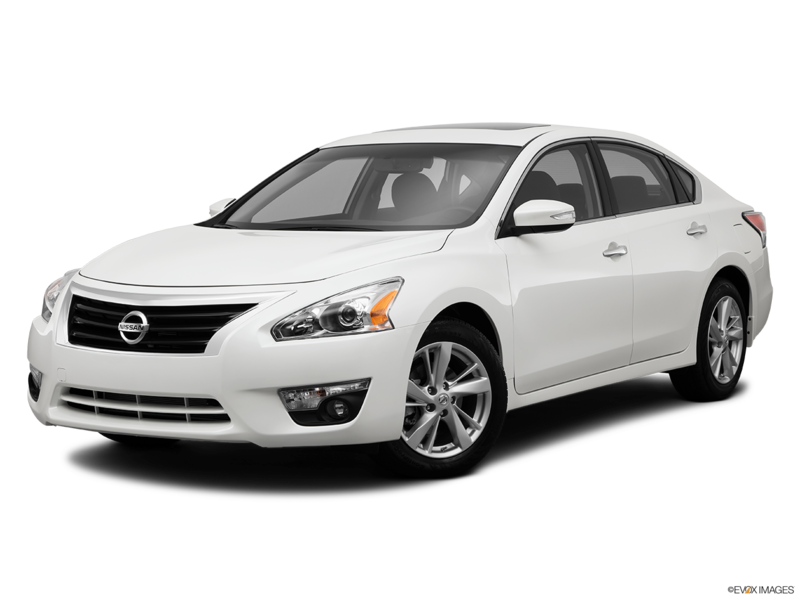 Car seekers are encouraged to browse their online inventory, schedule a test drive, and investigate financing options. Findlay also offers a CarFinder service on their website. Complete the online form and be contacted when a matching car arrives. 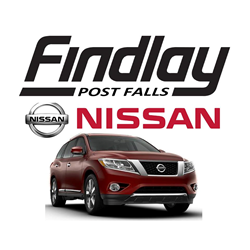 Findlay Nissan is open Monday through Saturday 8 a.m. – 7 p.m. and Sunday 11 a.m. – 6 p.m.
For more information visit findlaynissanpostfalls.com or call (208) 618-5005 or visit 1800 E. Polston Ave. Post Falls, Idaho.